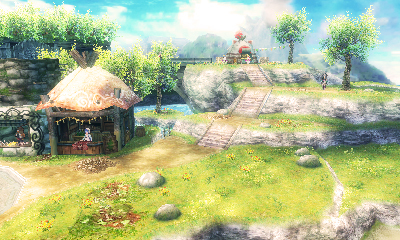 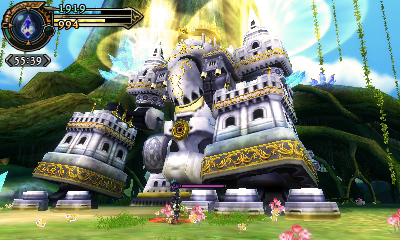 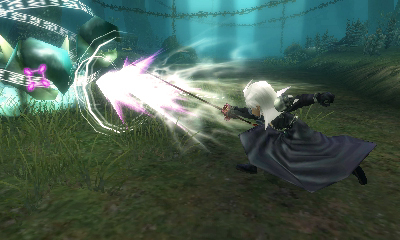 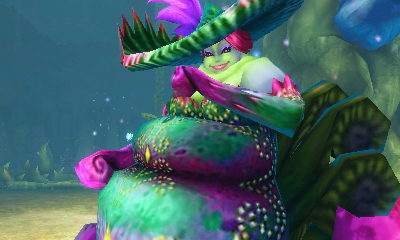 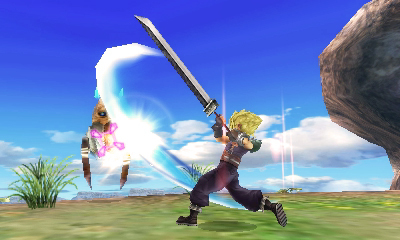 The Nintendo 3DS is getting one more unique Final Fantasy game to call it’s own. 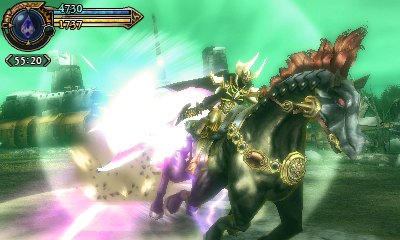 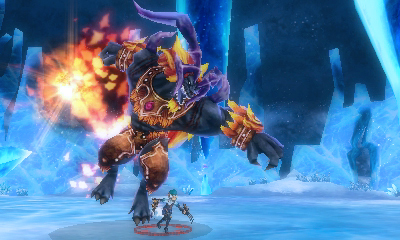 Final Fantasy Explorers, an action RPG, is finally on its way to North America after enjoying seven months as a Japan only game. 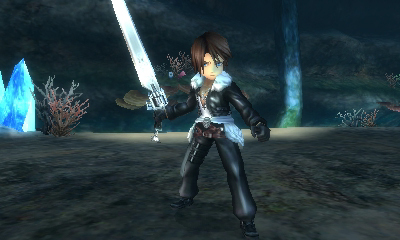 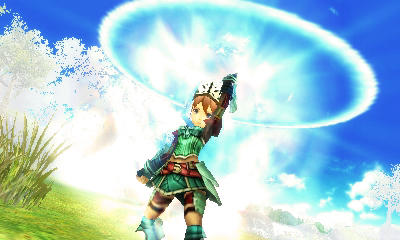 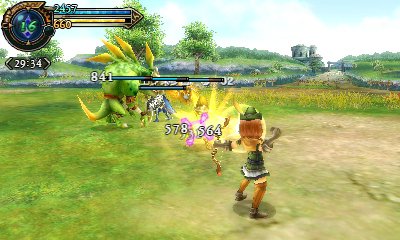 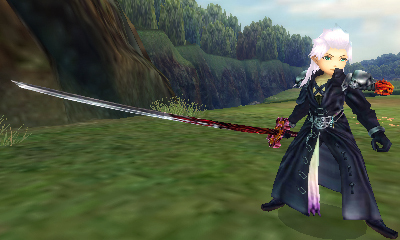 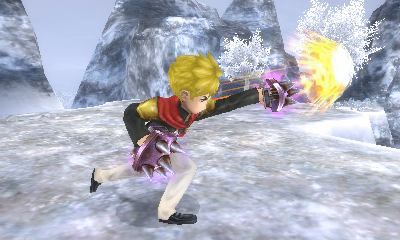 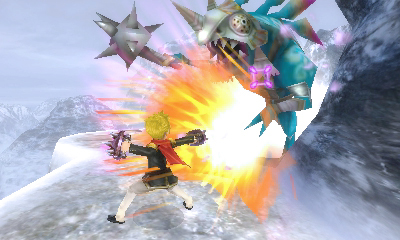 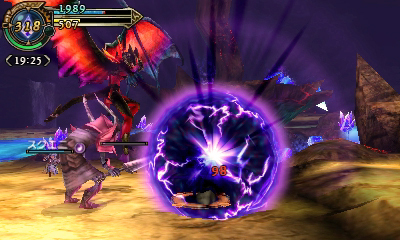 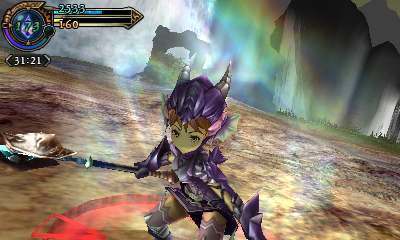 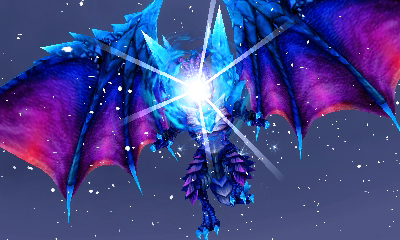 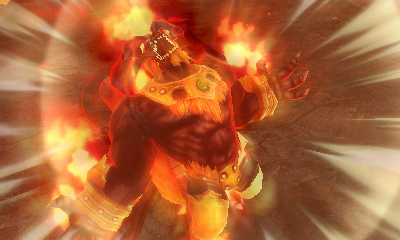 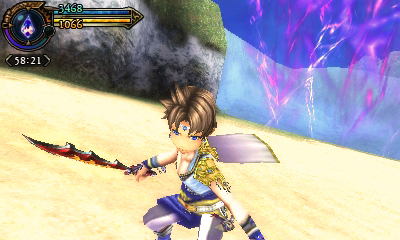 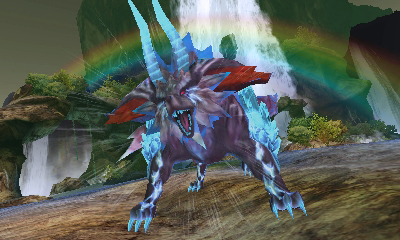 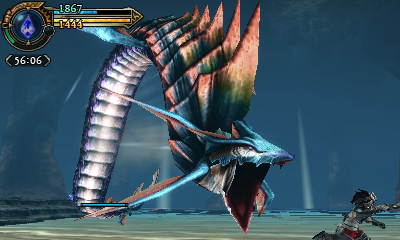 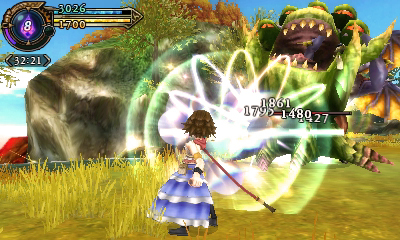 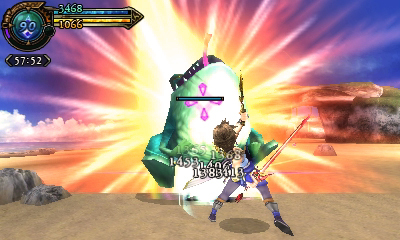 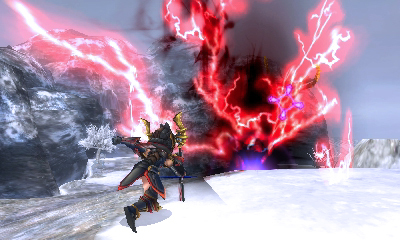 Final Fantasy Explorers sets you off with your friends to search for rare crystals on January 26th 2016. 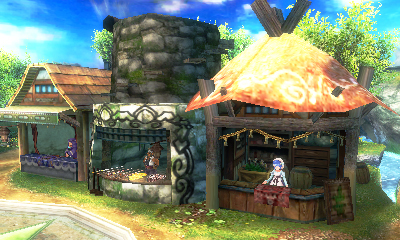 Be wary good traveler! 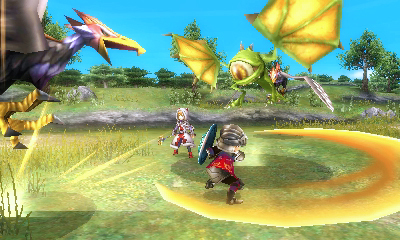 In Final Fantasy Explorers, you’ll be able to play with three of your friends on the Nintendo 3DS to search for a very precious resource, crystals. 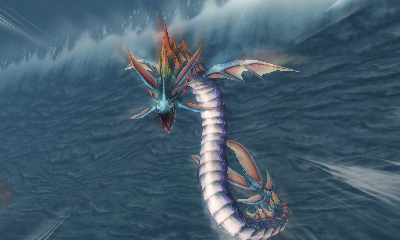 You can also go it alone if you so choose. 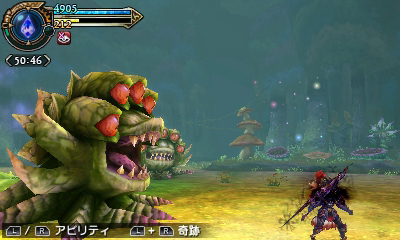 You’ll be thrustinto dungeons to collect crystals scattered throughout the world while battling the classic enemies we’re familiar with from the franchise. 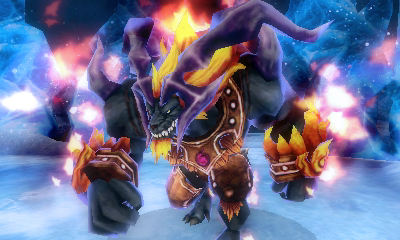 Final Fantasy Explorers focuses on multiplayer with your friends, fellow explorers, and utilizes a refined party system that allows for your explorer to master over 20 new and familiar jobs, things like the Knight, Monk, Black Mage and White Mage, in order to defeat the most deadly of monsters and possibly even recruit them for battle. 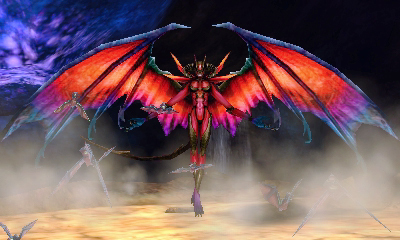 Players will have the ability to call upon the powers of eidolons like Ifrit and Bahamut, and of course you’ll be able to transform into other legendary characters from the Final Fantasy series by using the Trance feature.